Welcome to another week of the PSVG Nintendo Download! I'll be honest, I haven't really had a chance to go over what is available this week yet. I'm really itching for some random new indie game to play and I really think that "The Adventure Pals" might be the one. At first glance, it has a visual vibe that really reminds me of "Castle Crashers". That alone might get me to bite, but I really need to do some research first. 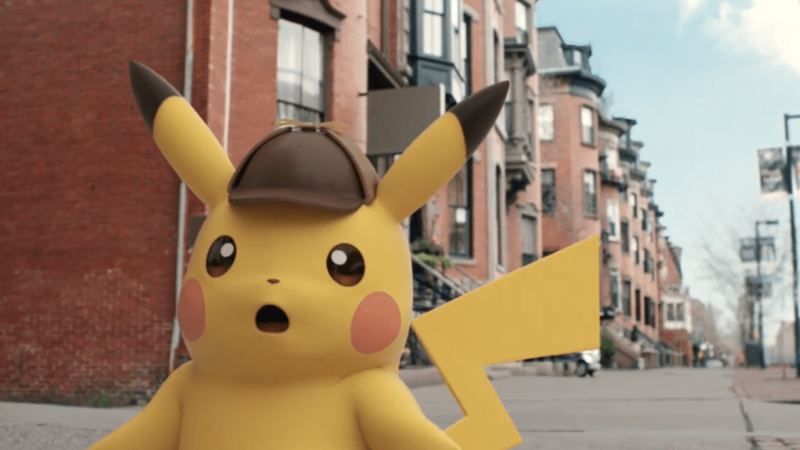 For a limited time, players who purchase the Detective Pikachu game from Nintendo eShop, Nintendo.com or select retailers will receive a bonus download code* for a Detective Pikachu theme for the HOME Menu on the Nintendo 3DS family of systems. Offer ends April 22, 2018. Learn more at https://www.nintendo.com/games/detail/detective-pikachu-3ds#special-offers *Code expires Dec. 31, 2018. And there you have it! Download away boys and girls, but remember, NEVER STOP GAMING!